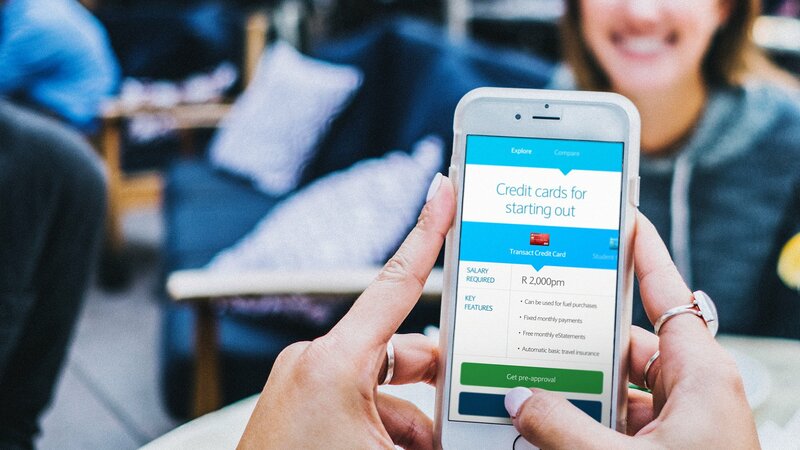 A new way to bank that starts with a human need. 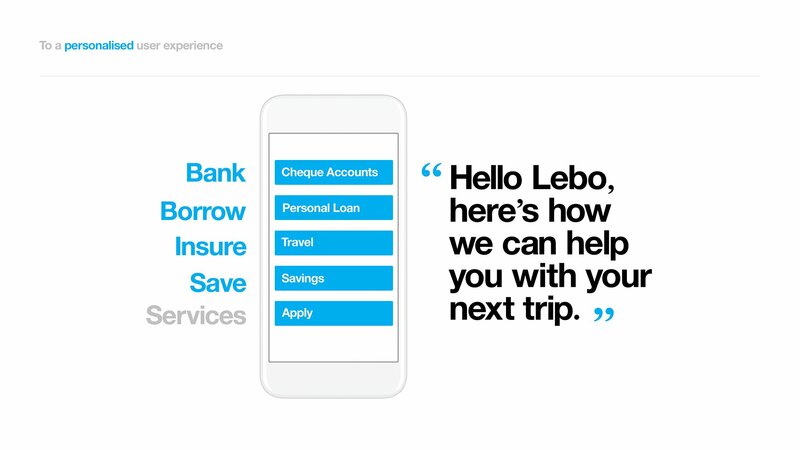 To set itself apart from other banks in South Africa, Absa wanted to get a deep understanding of what their users needed, and that meant a change in culture, values, infrastructure, and design. We needed to design a new kind of banking experience by transforming existing technology platforms into a seamless digital ecosystem, bringing omnipresent banking to life. By talking to users and testing our hypotheses, we got insights into their behaviour patterns and expectations and used this to design an intelligent and flexible system that satisfied both user and business needs. With user needs behind every decision, we built a single ecosystem on principles of human interaction, innovation and design. This consisted of extended colour usage, as well as a smart use of typography, photography and iconography. With these design elements, we developed the platform foundations, functions, interfaces and interactions using a Lego block technique that allowed us to fit elements together to create interchangeable pages in an entirely scalable system. Our approach allowed us to rapidly develop, refine and retest each component of the prototype based on user feedback. From static to interactive banking products that help you understand what you'll get. Explore. Calculate. Compare. A space for every stage of the customer journey. A new foundation that an entire system rests on. Our system allowed Absa employees from every business unit to help us reimagine online banking and add their insights to what we knew about our users to create a mobile-first system that fulfilled needs from both sides. 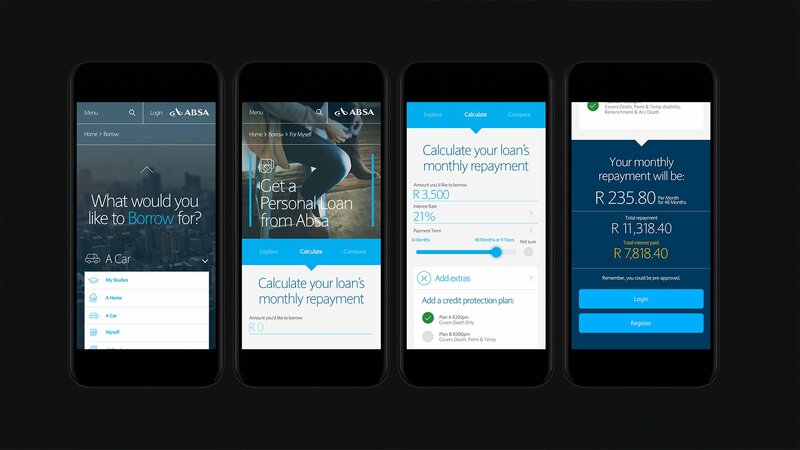 What exists today is a digital design system that has reimagined the banking experience in a mobile-first environment and provided Absa with what they needed to change South Africa’s banking experience online, in-store and at ATMs.